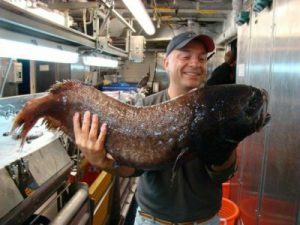 Is it Your Time to Become a Friend? 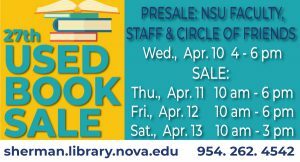 This past year, your generous memberships and donations helped fund the Circle of Friends Collaborative Study Room at the Alvin Sherman Library. 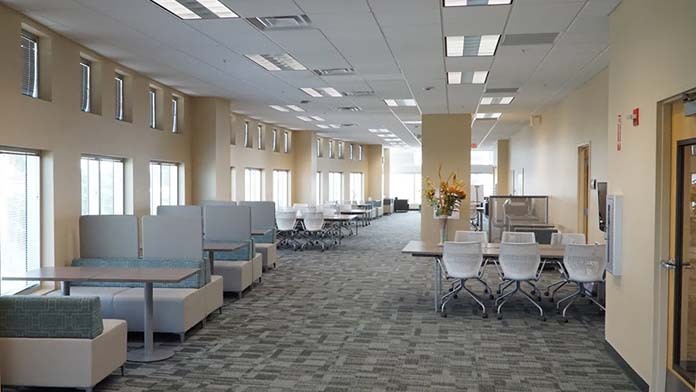 Located on the 3rd floor, this is a new kind of study room, one which offers people to work collaboratively on projects. The room is open to the NSU community and the public. Magazines! 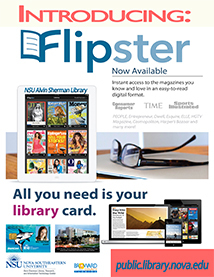 You can now get all of your magazines for free on your phone, your tablet, or in the browser. 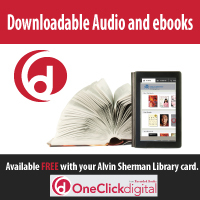 Download your favorite books for free! Look what we just added! 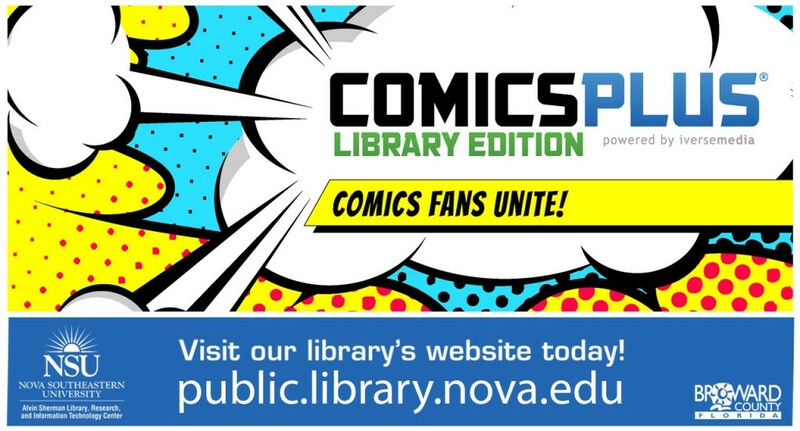 Now you can use your Alvin Sherman Library card to access thousands of digital graphic novels, comic books and manga from virtually any mobile device, tablet or PC. 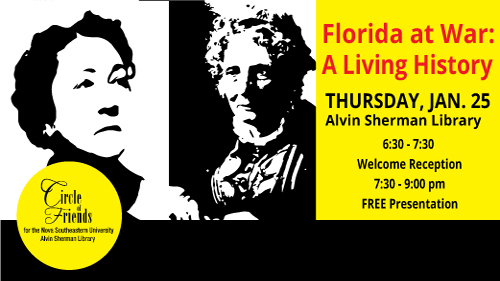 At the Library, home or on the go! 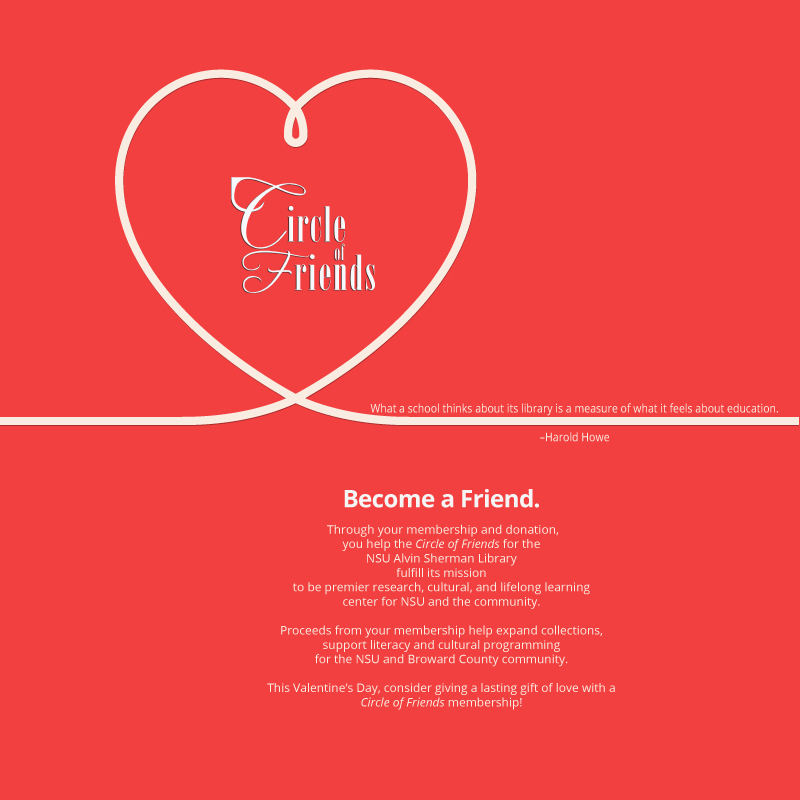 Gift a Circle of Friends membership to someone you love! As we near the end of 2015, we would like to wish all of you a happy and healthy 2016! 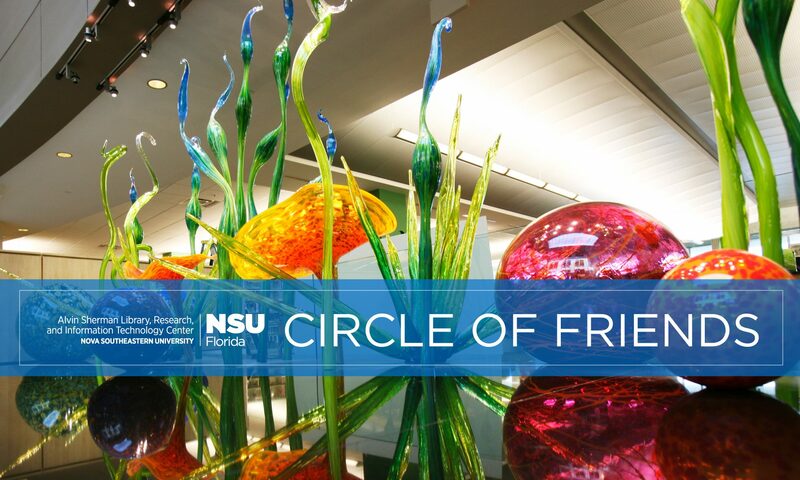 Just a thought…a Circle of Friends’ gift membership lasts all year long. To purchase a membership for a friend or family, just click here.